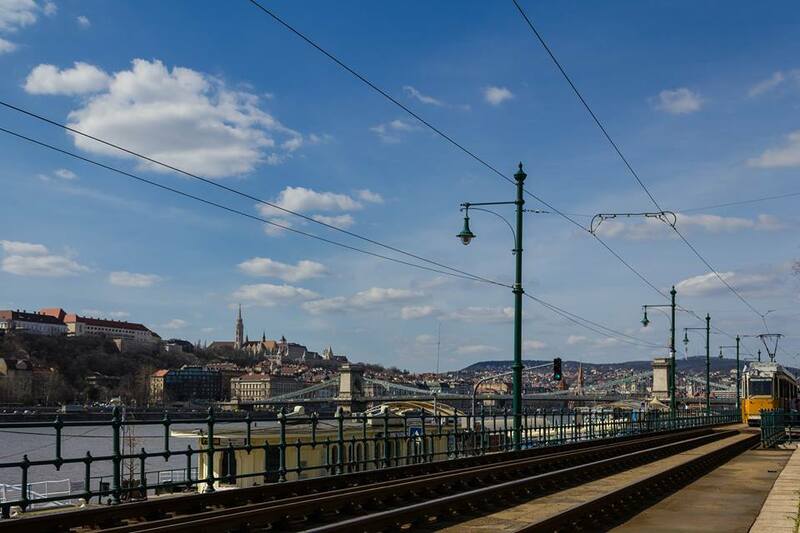 In the week leading up to the national elections, Budapest is buzzing with spring fever along with the anticipation of the electoral results due April 8th. It is impossible to walk more than a block in the country’s capital without spotting a campaign billboard, poster or sticker plastered somewhere in plain sight. But even with the array of politicians’ faces posted throughout the city, it would be hard to guess that there are a whopping 40 political parties running in the 2018 elections; nearly a third of them ‘absorb’ public funding intended to help finance their campaigning, but are seemingly using the money for anything but that. These corrupt activities could have wider reaching consequences than a simple hustle of state finances. In Hungary, political parties can receive up to 600 million Forints (around €2 million) in government subsidies for campaign activities. However, some parties sign up to run and collect the public money, but have no visible political platform, raising the question of whether or not they had any political motivations to begin with. These parties are a phenomenon in Hungarian elections, often being referred to as ‘fake parties’. According to Miklós Ligeti, head of legal affairs at Transparency International (TI) Hungary, a distinctive feature of these groups is that they form only around election campaigns, and vanish right after. “Gone with the wind, gone with the elections,” Ligeti said. In the 2014 national elections, there were 14 bogus parties that ultimately cost the country nearly 4 billion Forints (around €12 million). While this is a significant amount of public money, which is seemingly being unlawfully pocketed according to TI Hungary, it also reveals other flaws in the Hungary’s legal system. Last autumn, the Fidesz party made attempts to address some of these campaign corruption issues. Reforms were made to a law that would require that parties receiving less than 1% of the vote would have to pay the amount received from the government for campaigning back in full. Parties are now also required to appoint a leader who is responsible for the repayment of these funds should they not hit the 1% threshold. Still, the situation risks worsening due to a continued lack of institutions that provide checks and balances. Even with the 1% threshold, these ‘political gangsters’ still stepped up to the plate for the 2018 elections and, again, 14 of these fake parties registered. “We anticipated that these repaying regulations would not be sufficient standing alone and not accompanied by other anti-corruption safeguards, and it seems that our anticipation is the ugly truth,” Ligeti said. With under a two-thirds majority in 2011, the Fidesz party pushed forward new laws that made it far easier for smaller parties to participate in the elections. At first, these changes were seen as a great step forward in Hungary’s democracy. In the 2014 elections, however, it was observed that this law actually opened up an opportunity for corruption and inaction on the part of the government to lead criticism of the governing party. The extra, smaller parties further divided the votes among the opposition, giving the Fidesz party another advantage in the elections, especially since some of the parties have names which resemble each other almost identically, for example the Solidarity Party and the Solidarity is Needed Party. TI Hungary considers this to be collateral damage. Coupled with the recent attacks on civil society in Hungary, and the campaign corruption that is being observed by TI Hungary, complacency could be dangerous for a Hungary whose goal is democracy. The country is in currently a place where their state audit office, according to TI Hungary, has been ‘negligent’ towards existing campaign corruption. Their government appears to be unconcerned with the lack of institutions that provide checks and balances. Complacency has never been good for any democracy. The question of how Hungary’s democratic rating will fare following the upcoming elections hangs in the air.